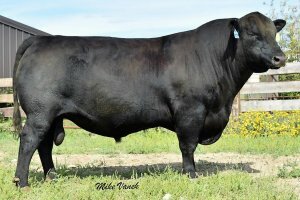 � Frontman 3132 offers a versatile pedigree coupled with outstanding calving ease and performance. 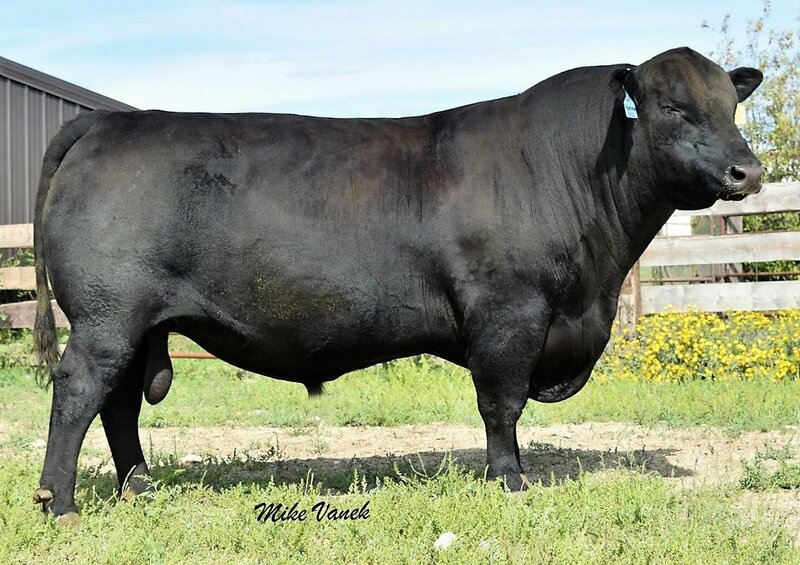 His progeny dominated the Arntzen Angus Ranch Sale in 2017. � An impressive individual, Frontman 3132 is long, thick, with great feet and a super quiet disposition. � A.I. proven calving ease and excellent Timed A.I. performance. � From a proven, powerful dam - his daughters are making great young cows.